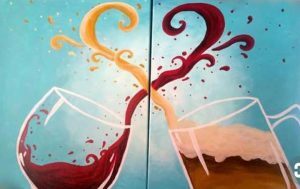 Bring your sweetheart to the winery and Carree will walk you through making this masterpiece step by step. Cost of the class is $30 per person or $50 per couple and includes all your supplies and a drink of your choice. Tickets are required.